According to Alexei Fedorov, one of the widely used treatment methods is photodynamic therapy. "In this method, a special substance, a photosensitizer that is injected into the bloodstream or applied to the affected area of the skin, is used to destroy tumors. 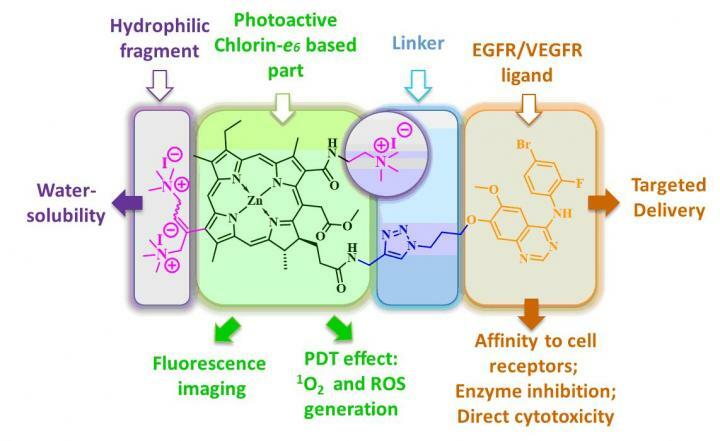 When this molecule is activated by light, a number of chain processes are initiated that result in the death of tumor cells", – Fedorov notes.